Successfully Added Bluetooth USB Dongle, Connect up to 7different enabled Bluetooth to your Shopping Cart. 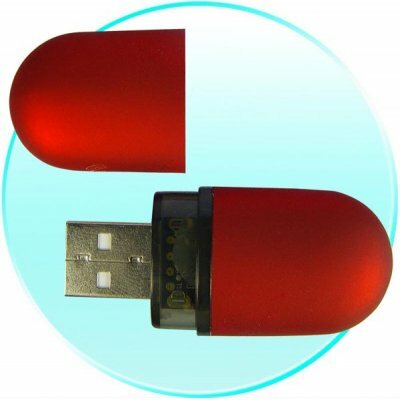 a quick and inexpensive solution as a Bluetooth plug-on modules to computers. It enables computers to communicate with any Bluetooth peripherals (such as computers, PDA s, mobile phones, and printers) wirelessly. Chat on the MSN, Skype. Colour: Painting blue, painting red, Painting black, Transparent and sky blue, Transparent and blue, Transparent and black.